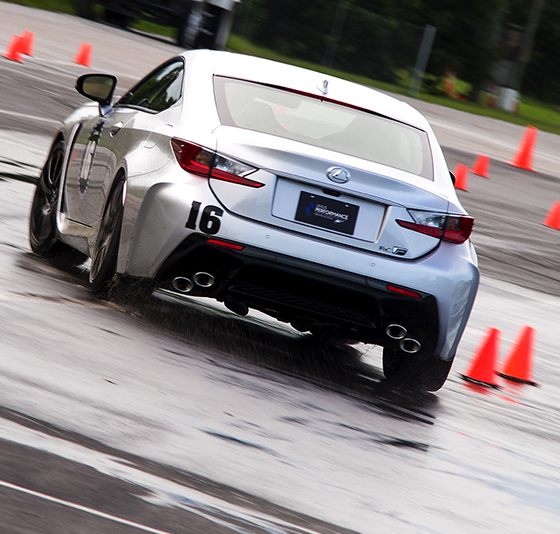 AAK Driving School has been active since 1978. 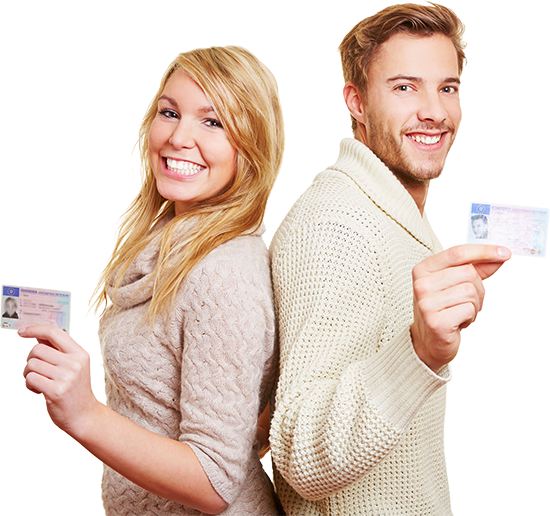 The biggest driving school Amsterdam combines rich experience with excellent results. AAK Driving School works with skilled and well-trained instructors, you set quickly at ease and are trained to make you a good driver. Each curriculum is customized. There is for example the elderly 50+ lessons for those who are afraid to drive there is a fear of driving courses and woman friendly lessons. AAK Driving School can provide you with detailed information on the latest developments and regulations on driving training . For example, since 2013 new rules for driving license have been introduced which includes new driving categories. For some categories the minimum age limit is changed. Are you 16 years old ? Then there is some good news for you. You can already do the driving theory exam. From 16.5 years onwards you can start with the driving practical lessons and from 17 years onwards you are allowed to do practical examination. If you pass, you can get driving experience up to 18 years with a companion next to you. After that you can drive the car independently. The quality of a driving school can be measured by the success rate of the students. That's very good with AAK Driving School in Amsterdam. Indeed, AAK Driving School has a high success rate. The average success rate of students in Amsterdam is around 35% . However it is more than double at AAK Driving School. Therefore choosing AAK Driving school means choosing for the biggest chance to get your driving license quickly.